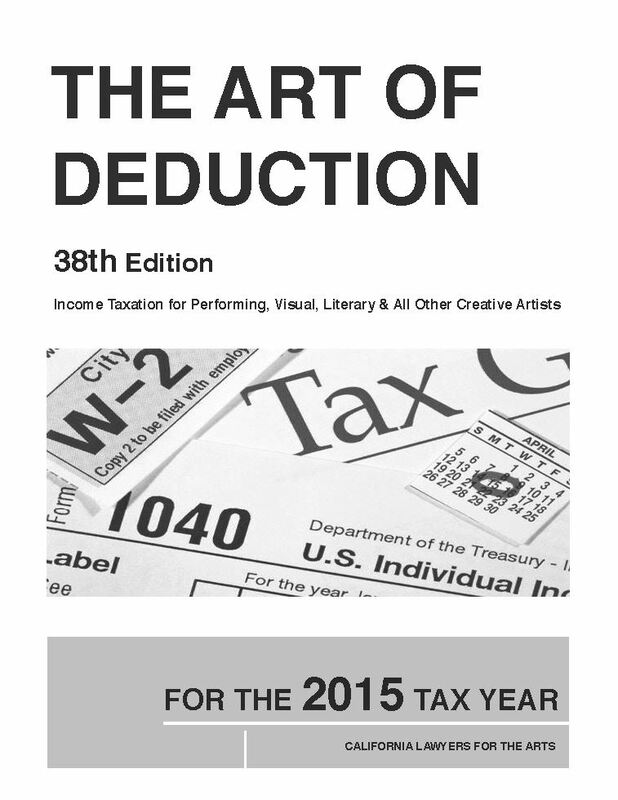 Don't miss this annual seminar on the essentials of income tax for individual artists and artist groups of all disciplines, and the self-employed. Learn how you can efficiently track income and expenses throughout the year and correctly file your taxes. Topics will include record keeping, form 1040, Schedule C, the self-employment schedule, deductions, hobby losses, home offices, and more. Free parking is available in parking lot.